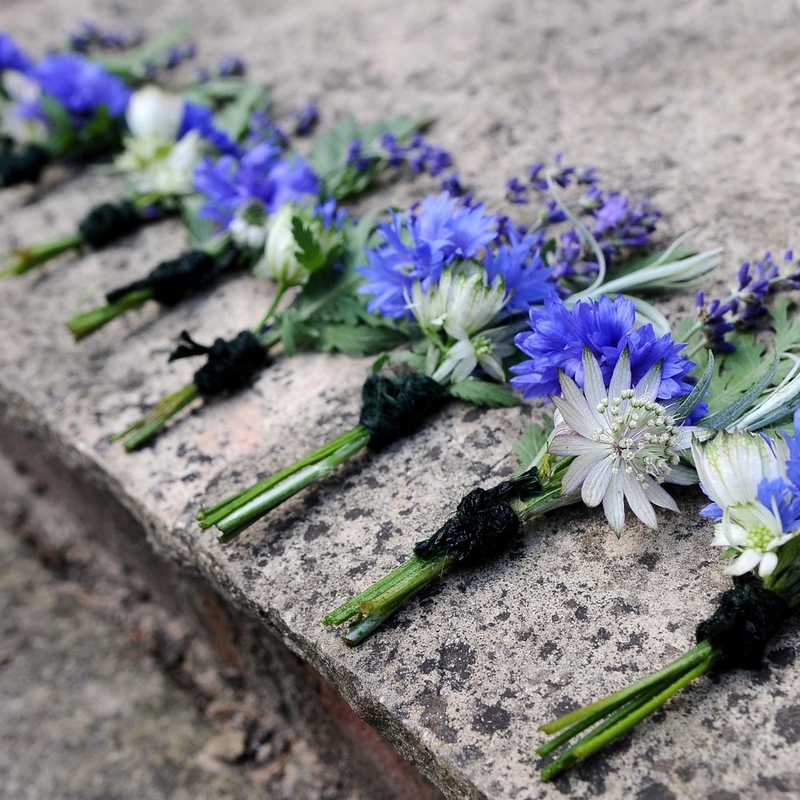 Muddy says: We love this independent, stylish Oxfordshire florist that only uses local and season blooms. If you’re going to say it with flowers, make it these beauties. These days we tend to be savvy about buying locally and seasonally when it comes to groceries, but flowers? Not so much. Which is why I love the ethos behind Babylon Flowers. 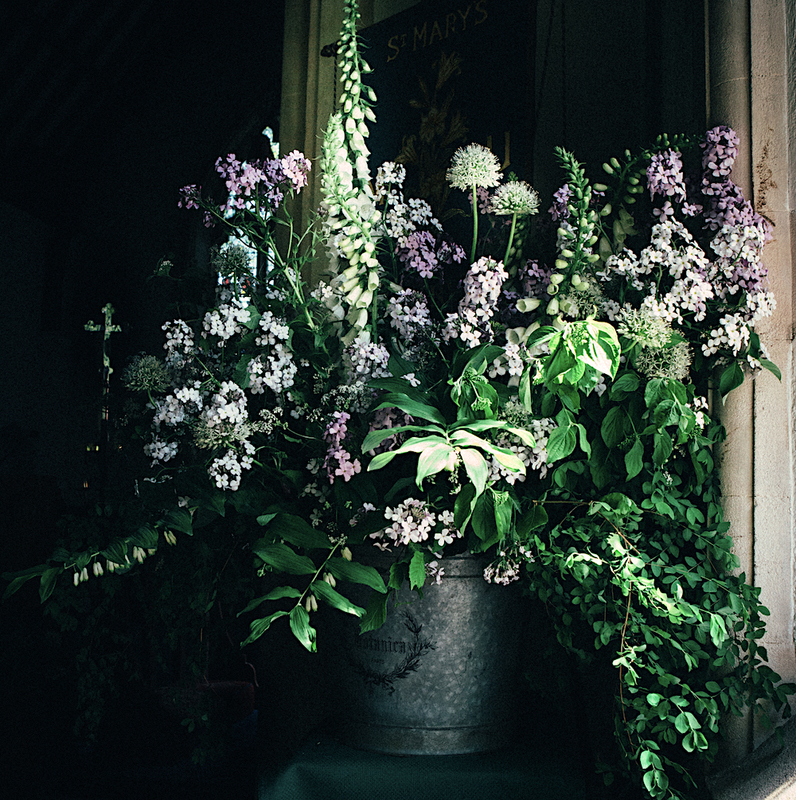 This chic indie florist only uses British-grown blooms, of which the majority are from their nursery in Cuxham, Oxon so they’re entirely reflective of the season and our area. And all are grown without pesticides and chemicals. Isn’t that brilliant? There’s style with the substance too. 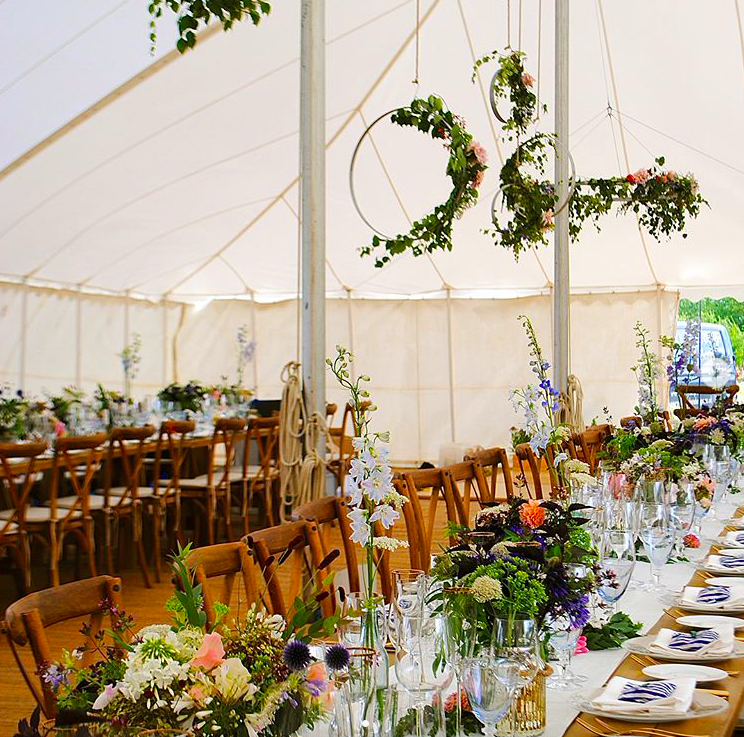 Owner Julie Bennett was a milliner until she set up Babylon Flowers seven years ago, so she knows her way around a modish look. I often find high street florists’ work a bit samey, stiff or old-fashioned, but these are something totally different. 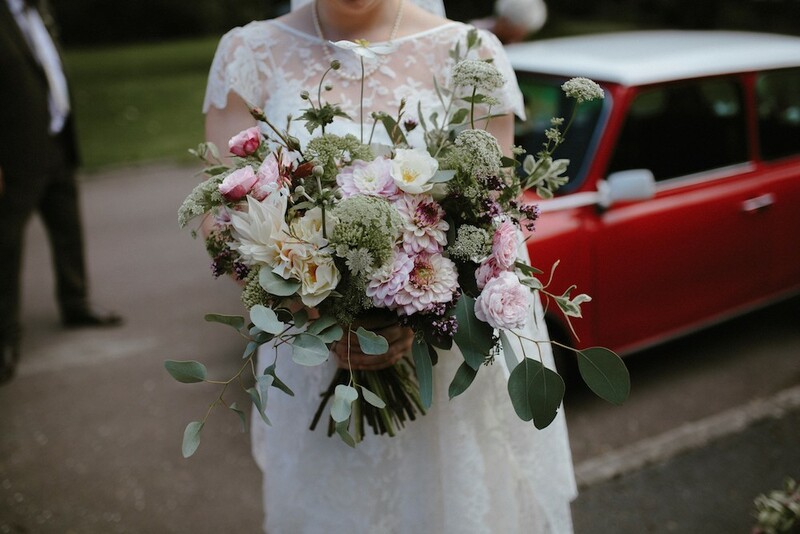 They do standard bouquets, wedding flowers and cool gift ideas, such as a bouquet a month for six months (take note, Mr Muddy), with delivery around Oxfordshire and Buckinghamshire. Blooming marvellous. Just had 2 amazing bunches of seasonal flowers from Juliet at Babylon – they look and smell divine. Thank you!